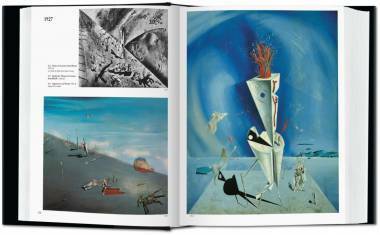 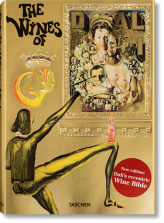 An essential overview of Salvador Dalí’s mind-melting ideas and seismic art historical impact, this compact publication reviews the master of Surrealism’s complete paintings, supplemented with sketches and ephemera. 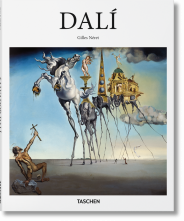 Presented by Robert Descharnes and Gilles Néret, many of these works have rarely been seen before but epitomize Dalí’s depictions of the subconscious mind’s strange workings. Painter, sculptor, writer, and filmmaker, Salvador Dalí (1904–1989) was one of the century’s greatest exhibitionists and eccentrics—and was rewarded with fierce controversy wherever he went. 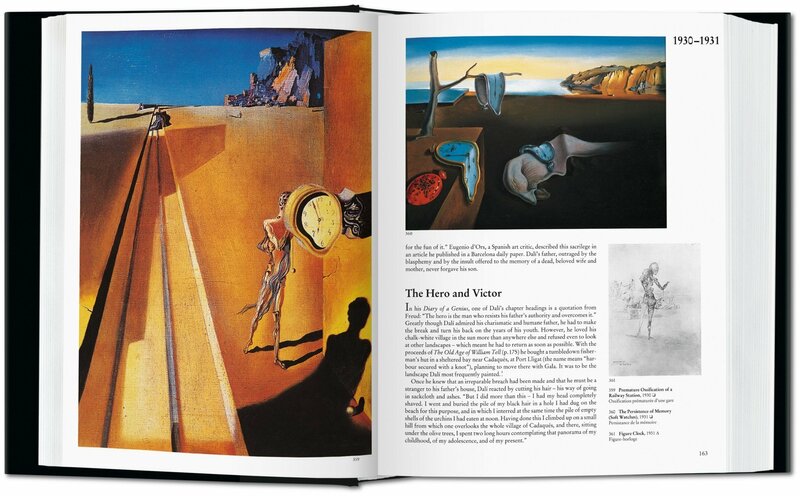 He was one of the first to apply the insights of Sigmund Freud and psychoanalysis to the art of painting, approaching the subconscious with extraordinary sensitivity and imagination. 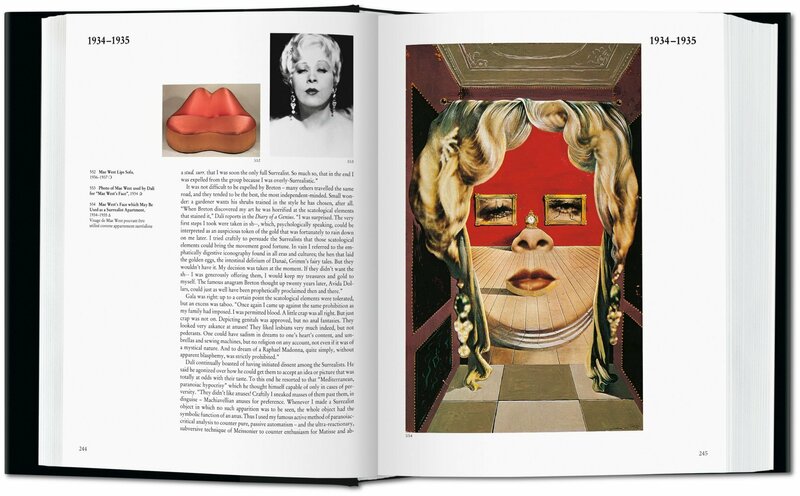 This publication presents the artist’s entire painted oeuvre. 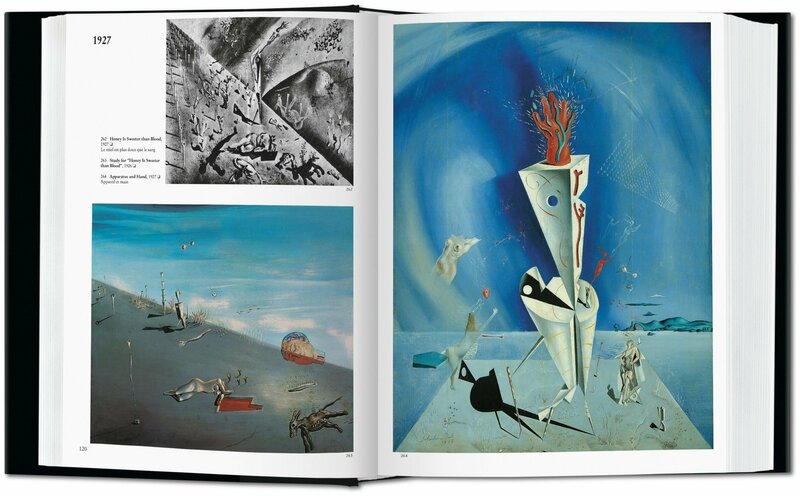 After many years of research, Robert Descharnes and Gilles Néret finally located all the paintings of this highly prolific artist. 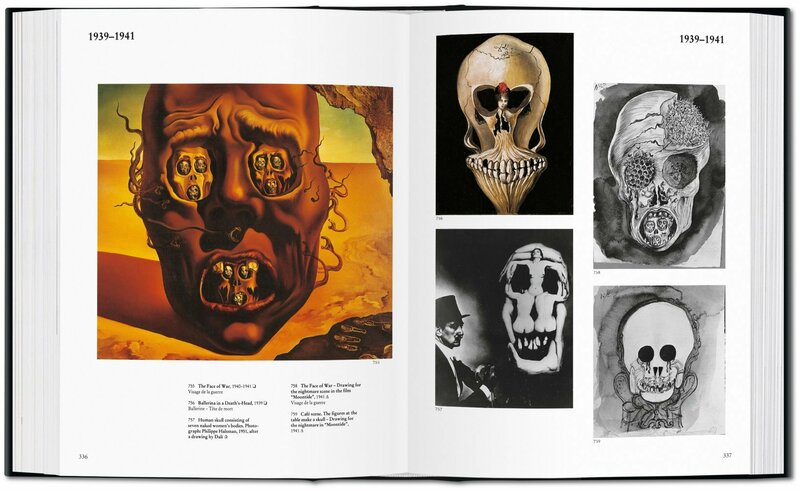 Many of the works had been inaccessible for years—in fact so many that almost half the illustrations in this book had rarely been seen in public. 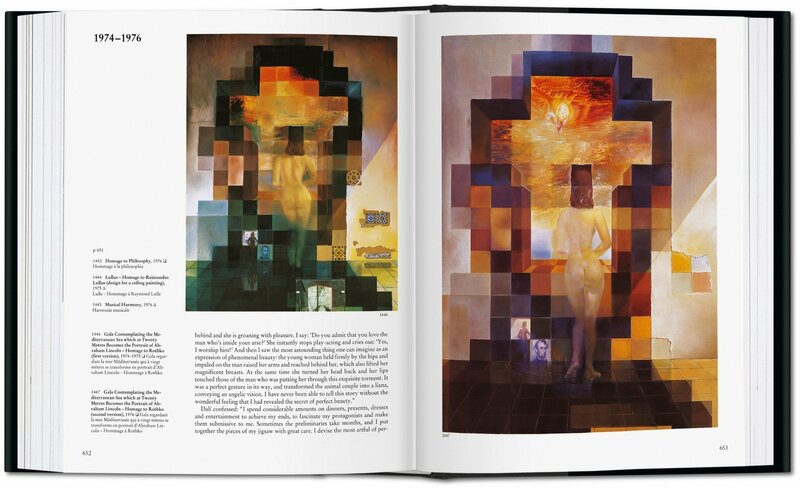 Robert Descharnes (1926–2014), a photographer and writer, published studies of major artists, among them Antoni Gaudí, Auguste Rodin, and Salvador Dalí. 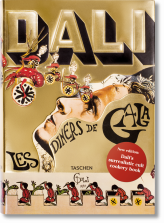 He documented and catalogued Dalí's paintings and writings and was considered the leading expert on the artist. 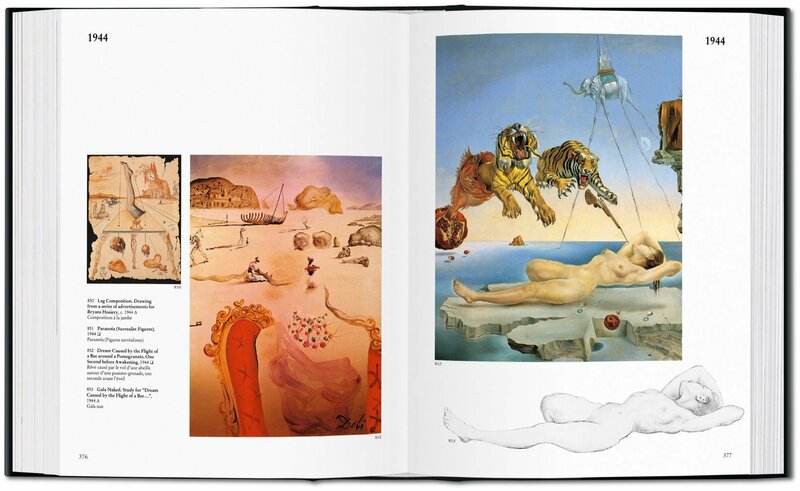 Gilles Néret (1933–2005) was an art historian, journalist, writer, and museum correspondent. 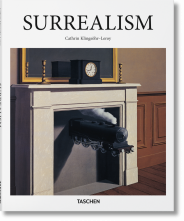 He organized several art retrospectives in Japan and founded the SEIBU Museum and the Wildenstein Gallery in Tokyo. 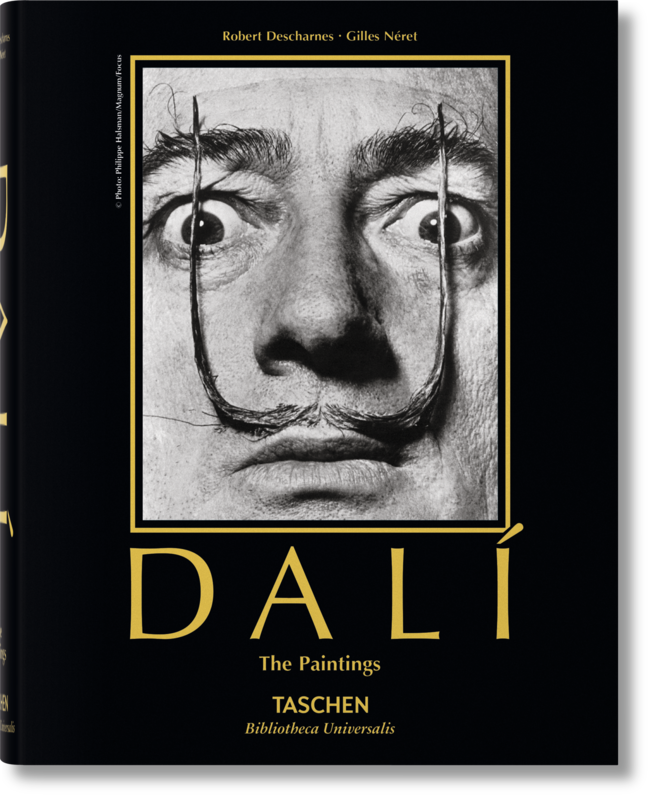 He directed art reviews such as L'Œil and Connaissance des Arts and received the Élie Faure Prize in 1981 for his publications. 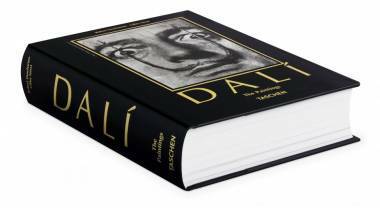 His TASCHEN titles include Salvador Dalí: The Paintings, Matisse, and Erotica Universalis.